The High Hopes tour was wild and unpredictable, starting with the Australian leg. Early in the tour, Bruce started pulling out a different cover for each show, either by a local artist or something thematic for the venue. 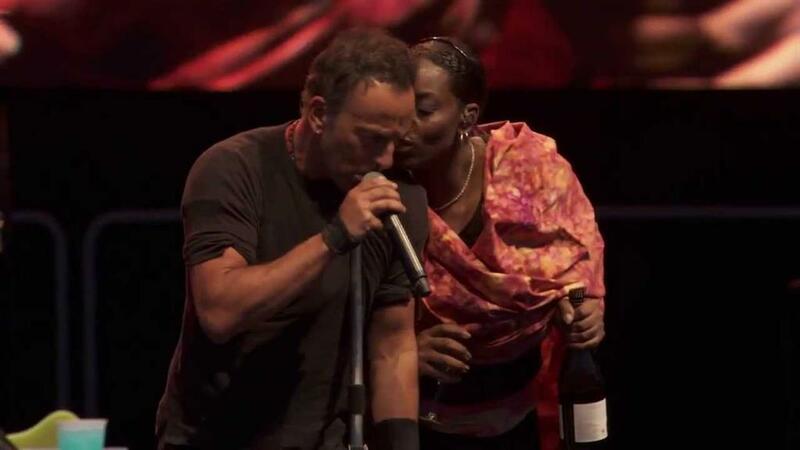 The show at the Hunter Valley Hope Estates winery on February 23, 2014 fell into the latter category. The set opens with a cover of "Spill The Wine".